During my college years I was fortunate enough to study abroad three semesters, traveling across the world to Australia, Italy, and England. I was so changed by these amazing adventures that I focused my last semester on documenting and researching the benefits of experiential learning. 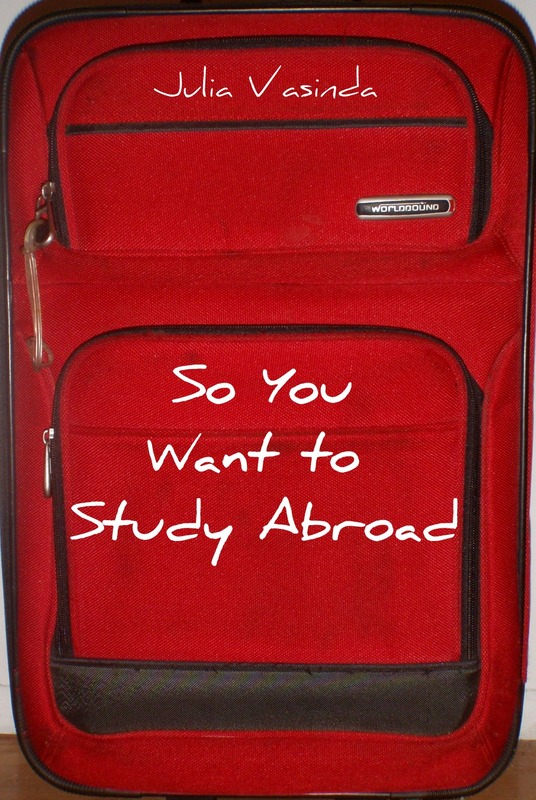 The details of my research and more information on the journey can be found on the my thesis blog: Grow Globally, Study Abroad. The final product, a book that covers aspects of study abroad to be consider before, during, and after the experience, can be purchased through the link below.